'Fun' is not normally associated with skincare but this is about as fun as it gets! Imagine snap crackle and pop on your face. Malin + Goetz designed a mask that would clarify skin without the use of heavy clays or harsh chemicals and the result was this lightweight foaming gel that once on your face and interacting with oxygen froths and swells on your face to draw dirt and impurities from your skin in just 5 minutes. The mask uses almond extract to clarify and soothe and Vitamins C and E and Soy Protein to brighten and firm. It's very very gentle on the skin and your skin feels literally so soft once your rinse this off. To me, it's more softening and hydrating than detoxing but that might just be because I am so used to using clays to get my weekly detox fix. I can really see all skin types loving this. I have just finished off this tub and it lasted me a good 6 months using it once a week. 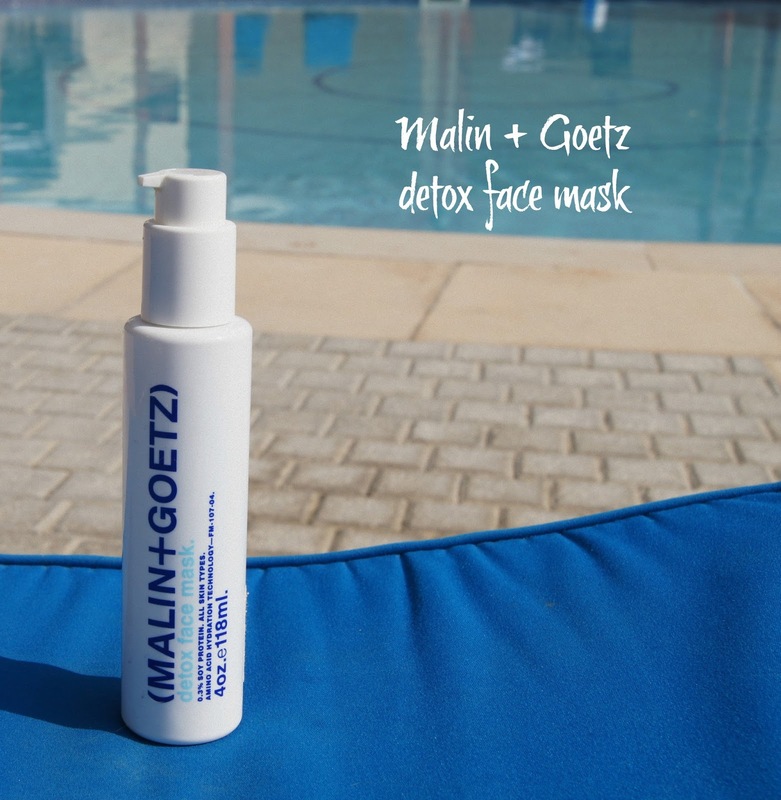 Have you tried anything from Malin & Goetz? I am also loving their Mojito candle at the moment too!